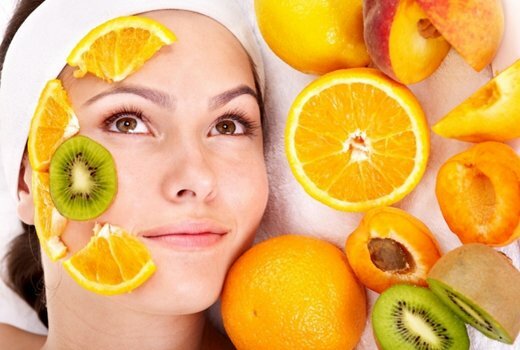 Vitamin C Facial in Rancho Cucamonga is offered by True Beauty Aesthetics. Get your daily dose of Vitamin C with this anti-aging facial packed with vitamins and antioxidants to fight free radical damage and erase the signs of aging for a more youthful complexion. Recommended For: Dull, uneven tone and texture. Not recommended for very sensitive skin and acneic skin. This unique facial rejuvenates and hydrates, leaving you with a phenomenal, younger glow. With the wear and tear of New York City, it’s time to treat your skin and take off a few years. Vitamins C and E, natural fruit acids and botanic extracts are the key to increasing cellular turnover. After two masks and a light peel, followed by a series of serums, your skin will be brighter and it will have better texture and tone. You’ll feel radiant for days!